Our last day in Belgium. We took a leisurely stroll around town before we head for Gare du Midi. 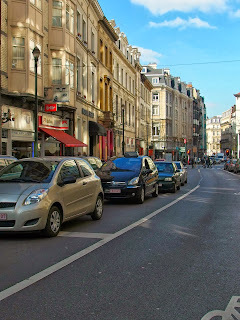 The train in Brussels departs from Gare du Midi – also known as Zuidstation (South Station), in Brussels. The is one of the busiest because apart from intercity trains, the metro and trams there are also international high-speed train platforms for Eurostar and Thalys which have their ticket offices there as well. The complex itself is modern and contains a food court, cafes and chocolatiers. This will be the last part on our segment in Belgium. Our next destination will be… …The fashion capital and city of love: Paris! We will be going to Paris by Thalys, the “Red Trains” and will be arriving in, Paris Gare du Nord (North Station). This journey would take us roughly about 1 hour and 30 minutes. Yup, France will be coming up next. 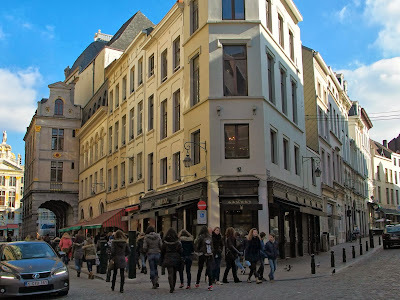 But first, our last stroll around the streets of Brussels, Belgium! 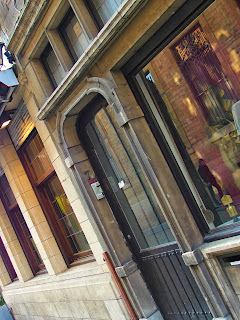 Belgium has a rich tourism industry and its cities are small and culturally diverse. 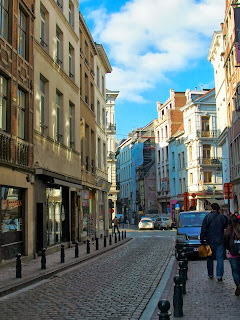 There are many interesting facts about Belgium that travellers may be interested to find out. Belgium is a Bilingual Country and the beers, waffles and chocolates are really famous! Belgium is a gastronomic experience in itself, with its international fame for waffles, beer and chocolates it has already established a name for quality and craftsmanship. Food therefore plays a large part in Belgian’s lives and many tourists flock to this country to sample it’s many fine restaurants, cafes and chocolates! 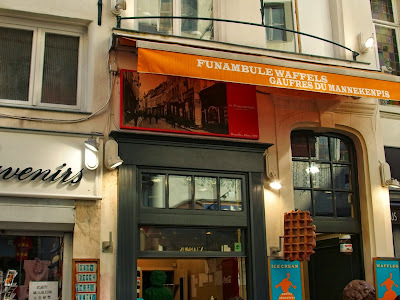 Waffles, also called “Gaufres” are at every street corner in the city center and can be found in most metro stations. In fact, they are a staple in Belgium, like the hotdog in New York or the croissant in France. Waffles are an easy snack on the run or a delicious dessert served with a range of chocolate or fruit syrups and ice-cream at a restaurant. Belgian waffles are made with thick wads of dough grilled on a heating iron to make deep, square-shaped indentations. The smell of freshly-made Belgian waffles is always wafting from the corner shops or snack food vans to attract anyone to sample some! You may know this fact about Belgium, beer is equivalent to fine wine and enjoyed in restaurants, cafes and bars at all times of the day and night. Many of the best Belgian beers are served in specially designed glasses which are unique to each beer. Beer pouring here, is an art. In good bars, with a twist of the wrist and a flick of a beer knife, your beer is served in front of you. A fruit beer called “Kriek”, made from cherries – has also become a standard on-the-tap beer. 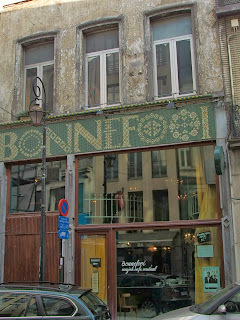 Beer is legendary in Belgium and Brussels. The Belgian Brewers even have a small beer museum at the Grand Place that plays a video about the history of beer and the beer-making process. At the end, they will also serve you a cold beer. Belgian beer can be enjoyed at all times of the day or night, with lunch, apéro or dinner. 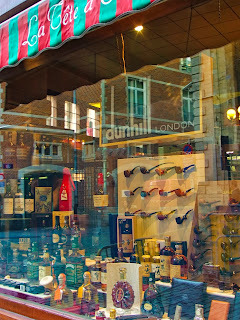 There are around 400 different varieties of Belgian beer!!!! 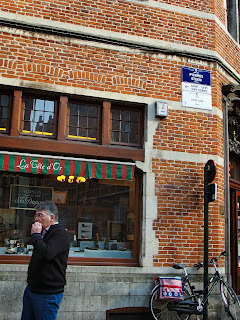 Chocolates are another specialty in Belgium and the most famous and expensive chocolates in the world come from Belgium. Brands such as Neuhaus, Godiva and Leonidas are now internationally recognized and more people are appreciating the taste of fine handmade chocolates. Pierre Marcolini is currently the most expensive and preferred by locals – I’ve only seen this brand this brand in Brussels, Paris, Japan and New York. It is the best there is!! 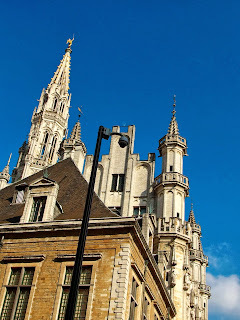 Previously, we were in Grand Place, the city square of Brussels. The Grand Place or also known as Grote Markt in Dutch; is one of the most beautiful squares in Europe with architecture from 3 different eras. From the eras of Baroque, to Gothic and Louis XIV making their marks on the square giving it an eclectic flavor. This eclectic quality earned the Grand Place a listing as one of the Sites of World Heritage by UNESCO in 1998. Historically, the Brussels Grand Place was essentially a market place where traders and citizens sold and bought food. Therefore you will notice that all the streets surrounding the square are named after foods like chicken, herbs, cheese and so forth. Nowadays you will see grand old buildings standing in the place of market shelters. 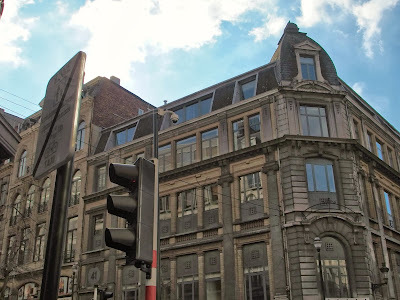 The Maison du Roi, in French means King’s House but the lesser used name of Broodhuis in Dutch, means Bread House. Most of the buildings were rebuilt or restored, after the bombardment of Brussels by France in 1695. The Grand Place is always packed with people. There are always numerous tourists and school groups during the day and young couples at night sitting on the stones in small circles drinking and talking. Overlooking them is the glowing Gothic tower of the Town Hall or Hotel de Ville in French – Many (including myself) have mistook for a church or a castle. It acts as a great landmark because you can see the tower from most corners of the city. 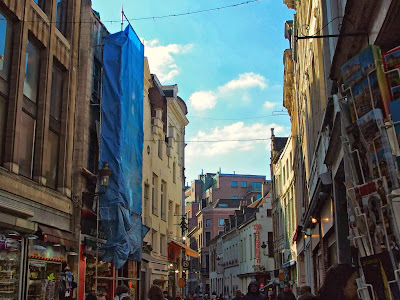 In the small alleys, there’re many many Greek or Turkish style restaurants to be found, all of which are good for a quick bite but truthfully, doesn’t represent the finest of Belgian cuisine. After walking and shopping, doing some sightseeing and back to walking and even more walking again, we found ourselves back in the area of Grand Place again. 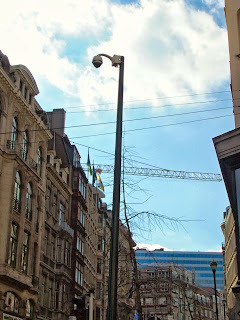 Since we were in the area again, we decided to explore the streets and see what the city has to offer. This time, walking in the opposite direction from where we did yesterday. That kinda resulted in less landmarks, more shopping and a much lighter wallet! 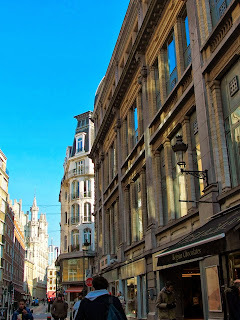 Brussels shopping is not limited to chocolates, beer and lace, although these three are definitely worth checking out for their quality and craftsmanship. 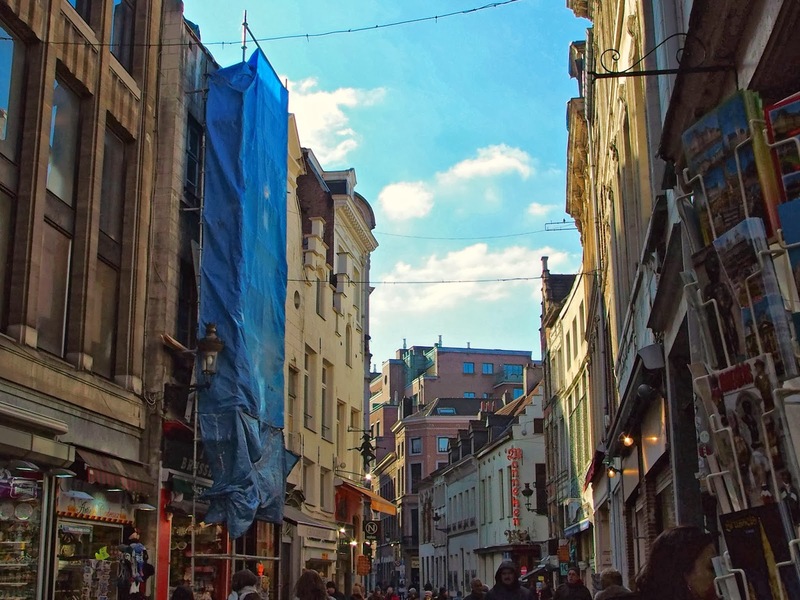 During your Brussels vacation, you can sample the highest quality boutique shops and the most eclectic mix of goods at Brussels markets! 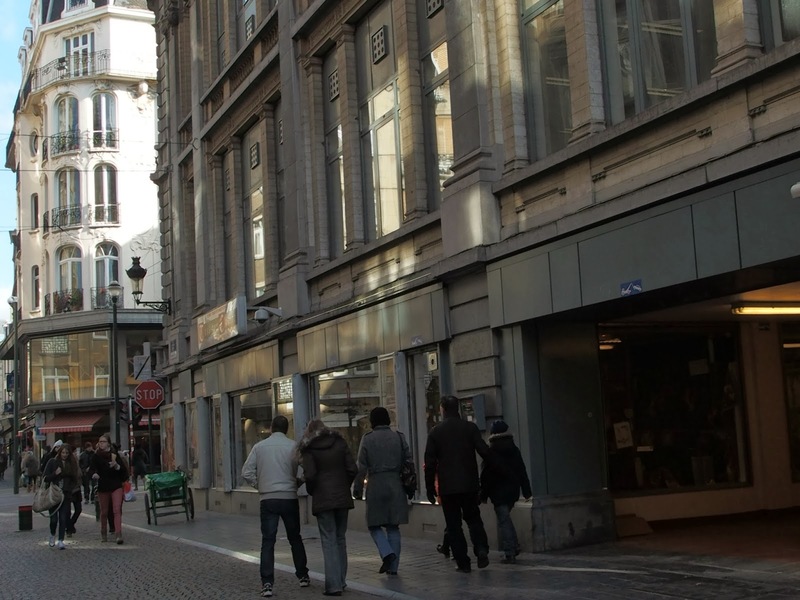 Most Brussels people will shop on Saturdays because shops are closed on Sundays. So if you want to avoid overcrowded shops and messy clothes racks, then avoid shopping on Saturday afternoons. On Sundays the shops near the Grand Place are generally open and so are some of the Brussels markets. 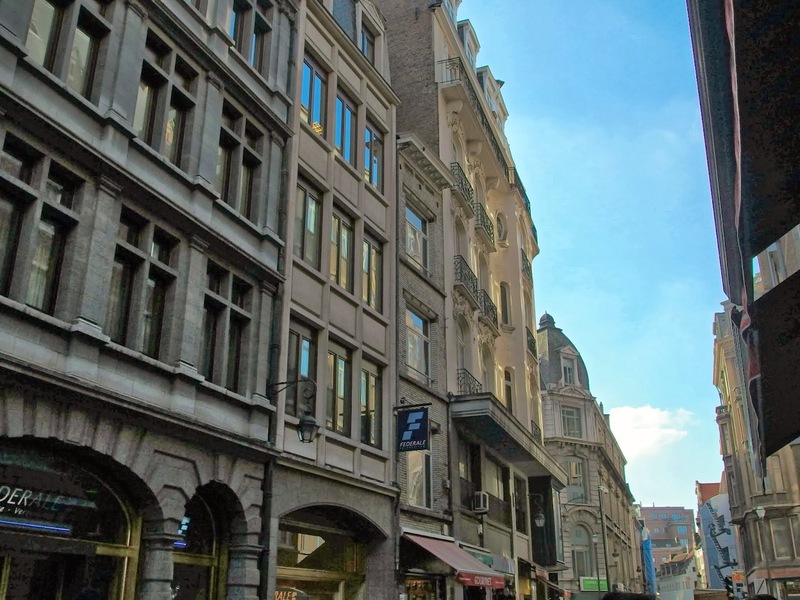 Brussels has one of the oldest shopping arcades in the world and a variety of others. 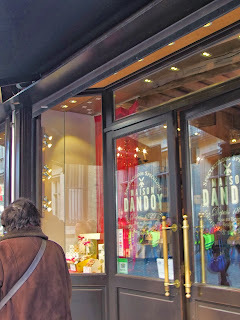 Unlike ordinary shopping malls, galeries or arcades offer high quality brands and luxury items. They are normally set inside old buildings, great for escaping the rain and shine to shop at leisure. Shopping arcades are the predecessor to modern shopping malls called ‘galeries’ in French and ‘galerijen’ in Dutch. Arcades get their name from the word ‘arch’ but these days the roofs and ceilings could be any shape and could cover an entire block. 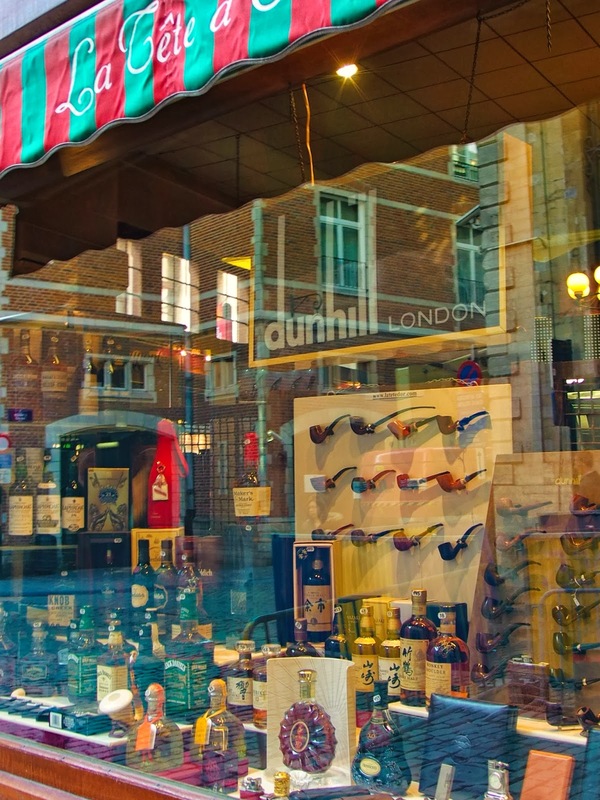 They are generally a street of separate shops covered by a single roof top. 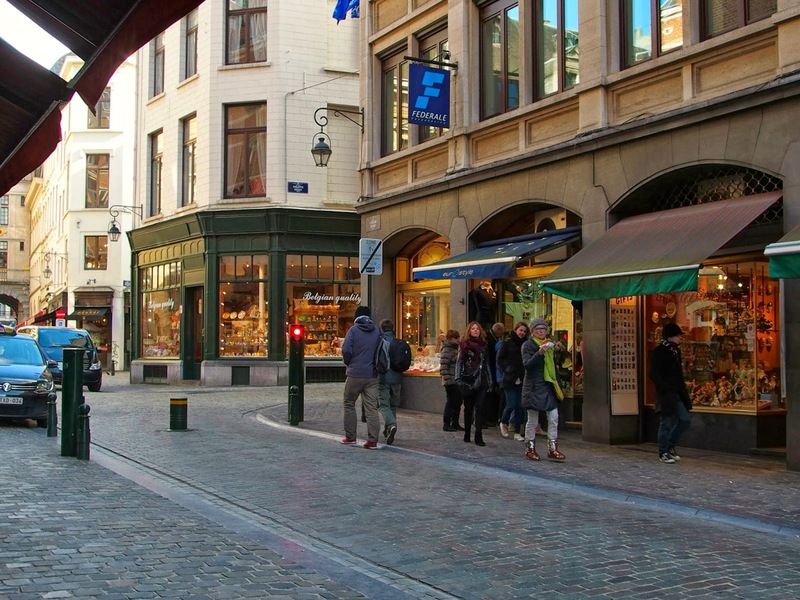 In Brussels, you will be able to see shopping arcades on maps, sometimes marked as pedestrian streets. 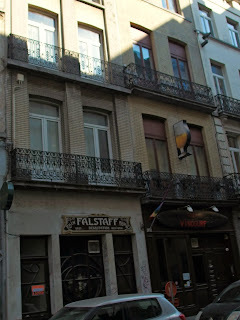 Rather than being built as independent buildings, they are usually attached to nearby shops with multiple entrances off the street. You could easily miss an arcade simply by mistaking them for another shop entrance. 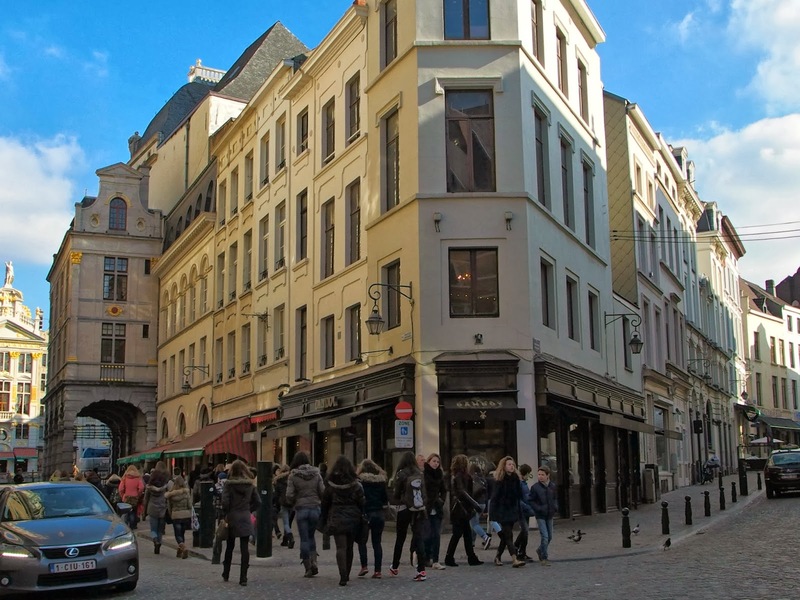 Luxury brands and boutique shops can be found on Brussels two renowned shopping streets – Boulevard de Waterloo and Rue Antoine Dansaert. 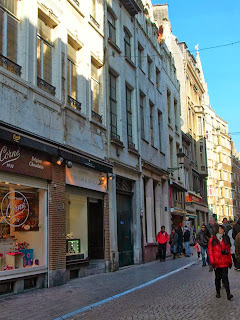 The “regular” shopping street is called Rue Neuve, a pedestrian only street with a large selection of shops and a large shopping mall called City2. Unlike the covered auspices of the arcades, the shopping streets do not have an archway roof top but they do offer another world of shopping pleasure. 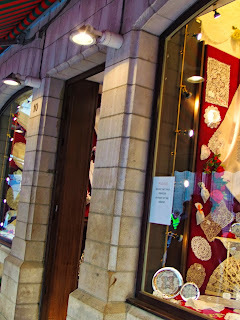 The shopping streets in Brussels are quaint and lined with beautiful window displays. There is the high-powered Boulevard de Waterloo, where there are no price tags; then there is Rue Neuve for the everyday shopper looking for the latest from Mango, Zara or Innovation mall. And that’s where we are, today! It was such a lovely day, with the bright warm sun & occasional winter breeze that we decided to cover everything today, by foot. Of course, we will still be going to Paris later on, BY TRAIN!! No way we’re gonna walk there!! 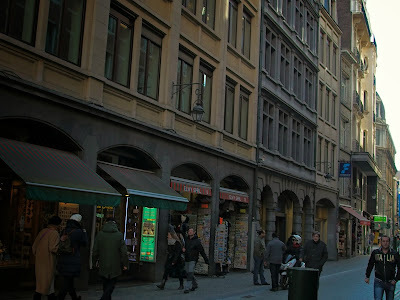 Loving the quaint modern city yet, in an old-town “feel” this beautiful rustic city gives me. Decided to go for lunch next, before collecting our luggage back there. 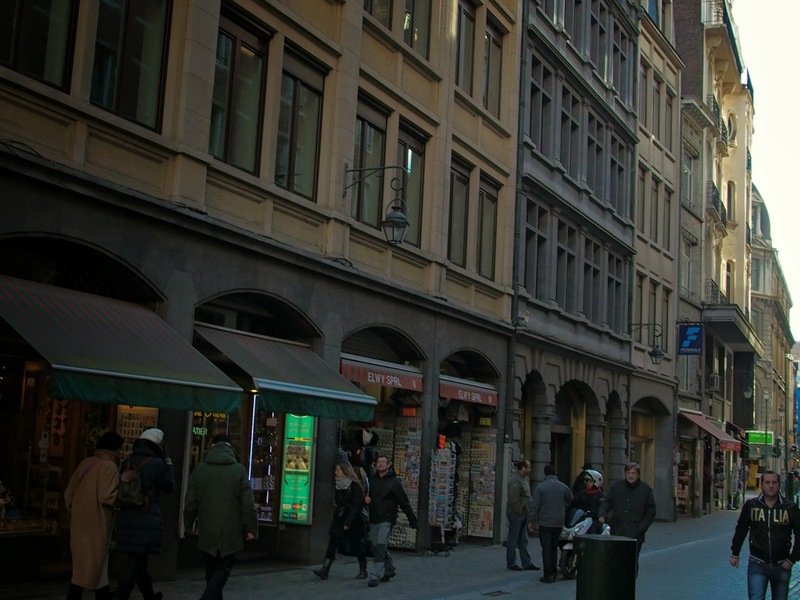 An upcoming short walk coming up next as we make our way to Gare du Midi. Get ready to say “Bonjour” when we arrive in Paris! Join us on our travels by clicking the links below! thanks for follow. You have a great blog. I like it!! !